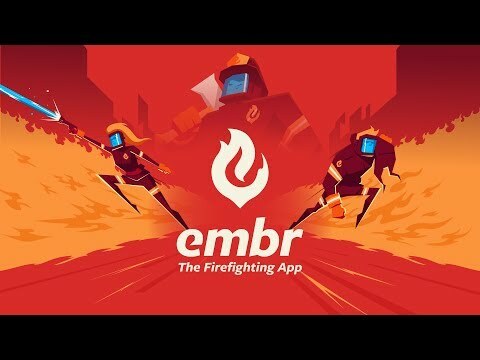 Developer Muse Games, known for titles such as Guns of Icarus, have announced their latest title Embr. Players take on the role of an Embr Respondr and join the emergency services revolution as they respond to fires in a professional manner. Players will need to work together to save buildings and lives in this frantic title. Working solo or in a team players will climb the ranks and unlock new equipment to help them tackle even bigger jobs. You can see the announcement trailer above. Embr is planned for an Early Access release later this year.